Is Shadow Of The Tomb Raider out yet? What’s the game about again? The wait is now over, those who have been aching to get the latest Tomb Raider game can rejoice because Shadow Of The Tomb Raider has officially arrived on console and PC. The game is set to be the “defining moment” for Lara Croft as she must try and stop a doomsday plot that threatens the entire world! 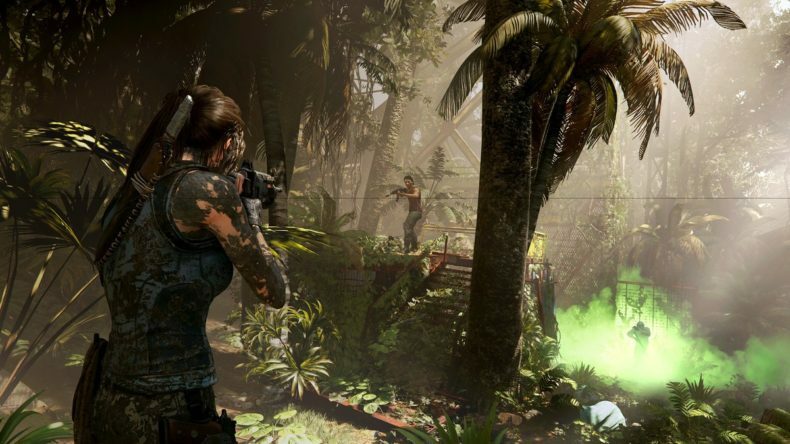 The team behind the game have noted that they wanted the players to feel like Lara Croft more than ever, and with this game, you might just get that chance.